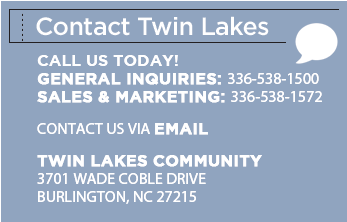 Twin Lakes Community is committed to creating and maintaining a workplace that reflects the diversity of the available labor force and of the community we live in, and that is inclusive of all who live, work, visit and volunteer here. 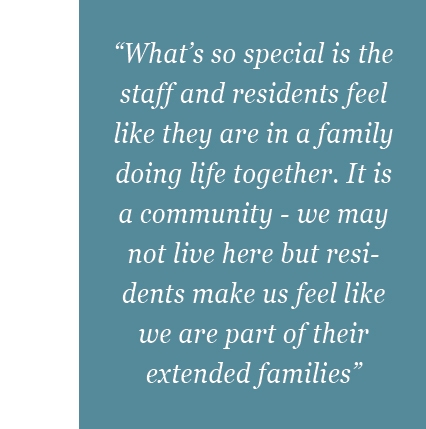 We are inclusive in the workplace by actively encouraging team member participation and by fostering a sense of belonging. As team members of the Twin Lakes Community, we recognize the rights of all individuals to mutual respect, to fair treatment, and to be accepted by others, without biases based on differences in race, ethnicity, skin color, religion, class, sexual orientation, gender identity and expression, national origin, ability, age, marital status, geographic residence and veteran status. We pledge ourselves, as an organization and as individuals, to create and maintain a work culture that honors these rights, and to hold ourselves and each other accountable for doing so. We know diversity makes us stronger. Inclusion makes us home.